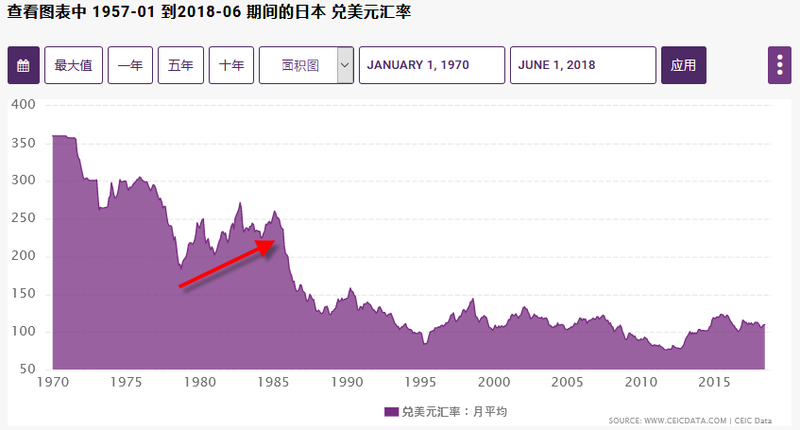 中国GDP何时超过美国？ - 翰山的日志 - 汉山 - Powered by Discuz! 我认为即使2019年后,GPT将从6.5%降至5.5%, 也还是可能在2030年超过美国. 因为中国的增长总是比美国快! 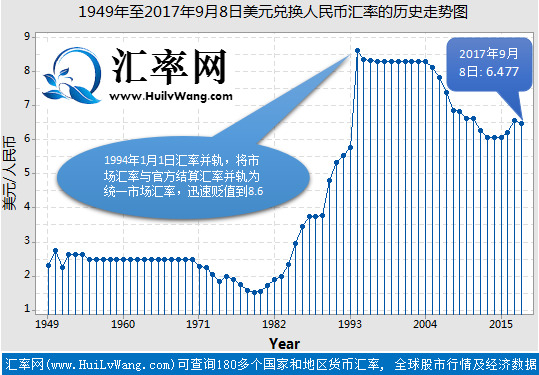 但人均GDP 要超过美国,至少要30年以后. GMT-5, 2019-4-22 15:28 , Processed in 0.055812 second(s), 21 queries .